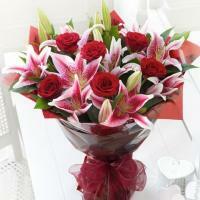 Mondial Flowers is a leading provider of fresh Belarus flowers and gifts online. Our website is glad to provide a Belarus flower delivery service, and we are pleased with the florist network in Belarus, that delivers the freshest flowers, bouquets and arrangements within the country and its cities and towns. 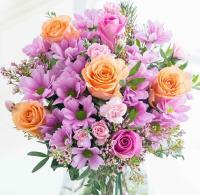 We guarantee flower delivery in Belarus - fresh flowers always delivered on time! 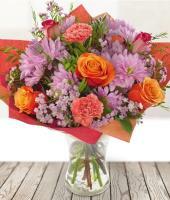 Send flowers to Belarus online with Mondial Flowers! We deliver more than just flowers in Belarus. Our network of flower shops in Belarus are mostly family-run business with a friendly and approachable florist service, who have been experienced with fresh Belarus flowers for decades! Our customers do not only get fresh flowers delivered in Belarus, but can do it easily online at Mondial Flowers, since we process international flower delivery orders in Belarus and worldwide. 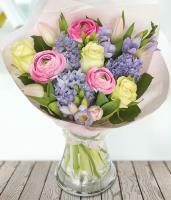 Order flowers as easy as possible online, and we deliver flowers via a local florist in Belarus! Say it with Flowers in Belarus! If there are things you want to say but are finding it hard to express them, you can send flowers to Belarus. 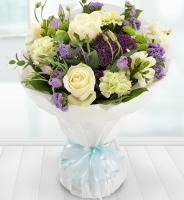 Order a bouquet of flowers with chocolates, wine, champagne, teddy bears and balloons. 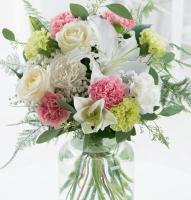 Add one of these stunning gifts to make a special flower delivery in Belarus. Each and every customer order is important to our Belarus florists, and they deliver flowers with your heartfelt emotions within them. 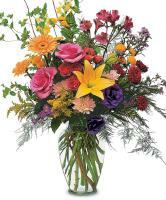 Your loved ones will know exactly what you have to say when they receive their bouquet of flowers in Belarus! 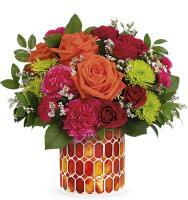 Bright and vibrant Belarus flowers are delivered with care by local florists in Belarus. 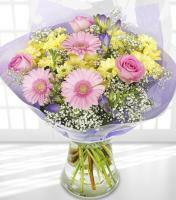 The nearest florist to the recipient's address delivers the flowers for fast and fresh flower delivery in Belarus. 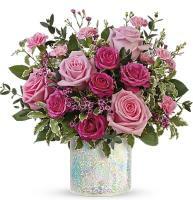 We can help you celebrate all occasions including Valentines Day, Christmas, Mothers Day, new baby, anniversary, funeral, get well, sympathy, thank you and other special days. We stock fresh flowers in Belarus daily, which can be found in reputable flower shops in Belarus which form part of our floral network. We can cater for international flower delivery in Belarus, since our website makes it easy to send flowers to Belarus directly online. 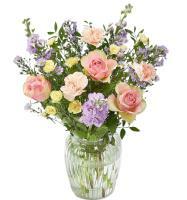 As a 24/7 online Belarus flower shop, buy flowers online. 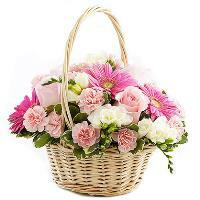 Send flowers from abroad at your convenience, and Belarus flowers will be processed online. Your flower delivery order is well taken care of by both our staff members at Mondial Flowers and local florists in Belarus. 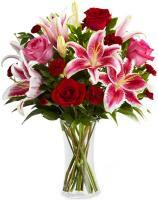 Order same day flower delivery to Belarus. 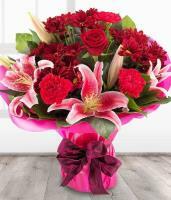 Place your order before 1pm for same day flowers in Belarus. 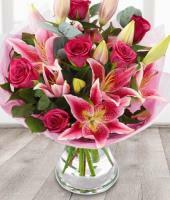 We also provide next day flower delivery, since florist in Belarus cannot guarantee flowers delivered within 3 or 4 hours if you place the order later than 1pm. 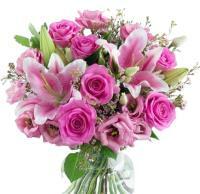 The flowers will then be delivered the next working day. 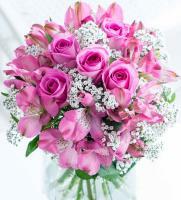 Send flowers to Belarus online and your flower order will be delivered on time! 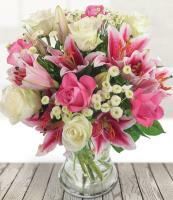 Satisfaction guaranteed by our international florist network which helps you order flowers to Belarus directly from this website.